This has been a pretty smooth ride into the Elite Eight by both parties. Crave and HTB have been a dominate and formidable opponent in the Avalanche region of the bracket. 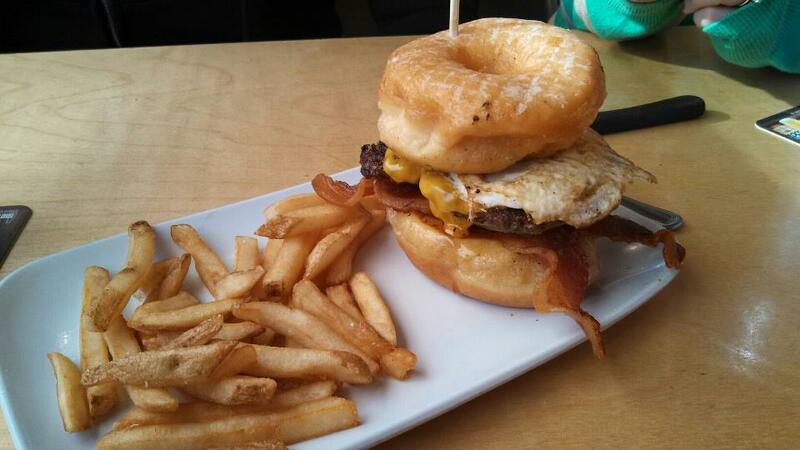 We all know Crave has some insane creations, that can include a donut , fried egg, and even peanut butter. 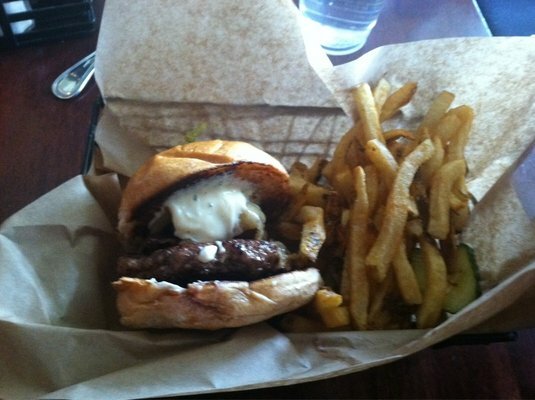 And we all know HTB cooks a mean, extremely reputable burger customized to your liking. So, now what? Both places pretty much nailed all of our criteria to choose our winner. Well, pretty much. The Bun was the deciding factor. Yea, we said it. A piece of bread that sits atop a juicy, perfectly cooked patty, is the clincher for one of these places. Even though you can get a donut as your bun at Crave, the bun at HTB just melts in your mouth after each bite. Combined with the fresh toppings and cheese, no wonder why this places is crushing the burger scene in Denver. Highland Tap and Burger, welcome to the FINAL FOUR.